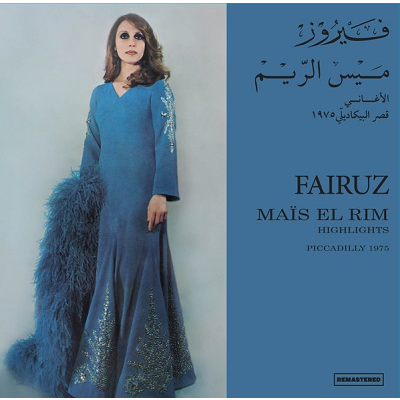 Fairuz classic ! musical play by the Rahbani brothers, originally released in 1975. 180GR vinyl reissue. Text in English and Arab.